LX Factory is one of the most visited arts centers in the city of Lisbon, a place where the past and present converge. 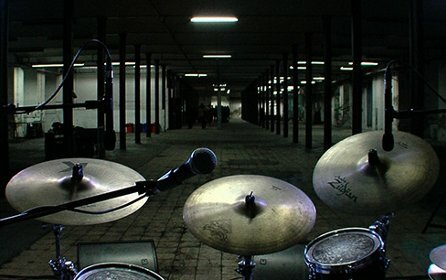 Here, visitors can participate and interact in various cultural events that project this place into the center of the creative industry of the city. 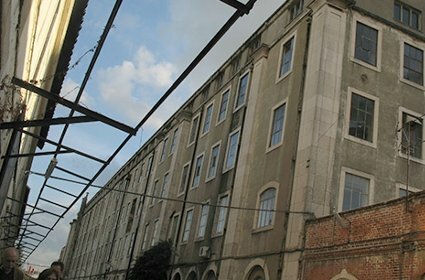 LXFactory in Lisbon, was born in the place of the former industrial complex of fabric and thread companies “Companhia de Fiação” e “Tecidos Lisbonense”. The site is seated on 23,000 square meters of land, at one of Alcantara’s historic manufacturing areas. 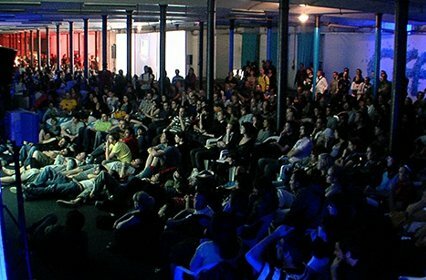 In 2008, it was transformed into an Arts Center and became LX Factory, where numerous significant cultural events are held. Also dubbed as a Creative Island in Lisbon, LX Factory is best described as a revitalization center where various networks meet, inspiring artists and talented professionals to excel in their respective fields. The Arts Center is a feeding ground, purposely made for production and innovation, established to showcase and develop talents coming from various fields, such as advertising, fine arts, music, architecture, and communications. Every year, the Arts Center plays host to several significant artistic events, one of which is a cultural event called “Open Day”. 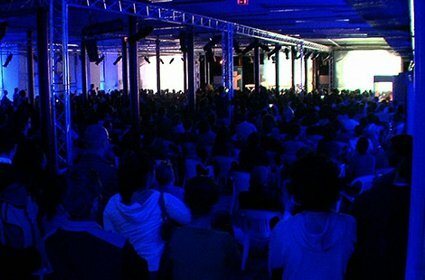 This event is held, to open the doors of LX Factory to the general public and showcase the work of almost 150 resident artists and companies, while immersing participants in a deep and diverse celebration of contemporary arts. Other activities hosted there include acting, yoga, and dance workshops; as well various conferences and exhibitions. These activities are usually held during holiday seasons, mostly between July and August. 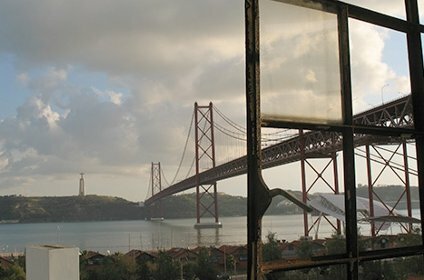 Being a ground for the union of contemporary arts in Lisbon, visiting LX Factory in Lisbon is a great way to marvel at Lisbon’s rich culture and arts. Here, visitors can participate in events that underline the city’s vibrant contemporary arts scene. LXFactory Lisbon is located at Rua Rodrigues de Faria, in the heart of the Alcantara district. It is also very close to many establishments like hotels, restaurants and cafes.